Hawaii Five-0 season 9 spoilers: Taryn Manning returning as Steve’s sister! 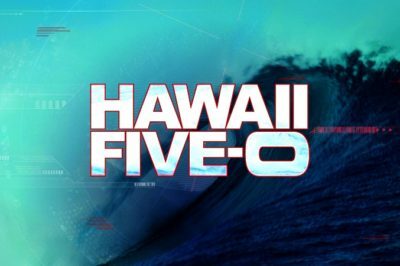 How about this sunny Hawaii Five-0 season 9 news to brighten up your Friday? Taryn Manning is officially coming back as Mary Ann McGarrett! Check out this new Hawaii Five-0 season 9 episode 18 video, one where Tani and Junior find themselves in awkward spots at the gym. In this interview, Peter M. Lenkov discusses the Magnum PI season 2 renewal, hoping for more Hawaii Five-0 and MacGyver, plus the upcoming PaleyFest panel. 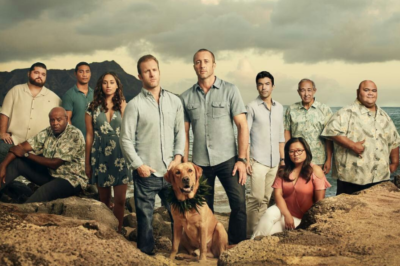 For those out there wondering about the Hawaii Five-0 season 9 episode count, wonder no more — we’ve got an answer within this piece! 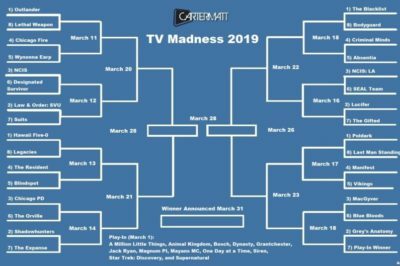 In this TV Madness 2019 showdown, Hawaii Five-0 and Legacies are doing battle. Which show should advance? Check out a new Hawaii Five-0 season 9 episode 18 video, one where you can see Amanda Savage doing her best to flirt with Steve. 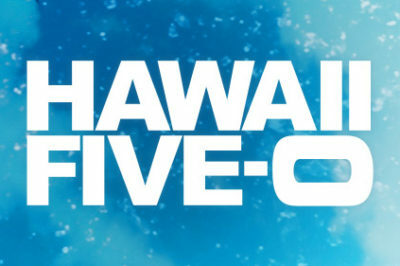 Is Hawaii Five-0 new tonight on CBS? We discuss that, and also share more information about Joan Collins’ appearance. 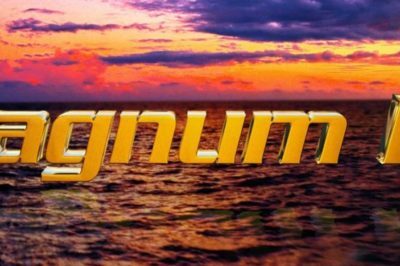 How are we feeling right now about the current Hawaii Five-0 season 10 renewal odds? In this article, we take a closer look at that subject. When Hawaii Five-0 season 9 episode 19 airs, you’re going to get a chance to see the return of Gerard Hirsch and also Junior’s dad! 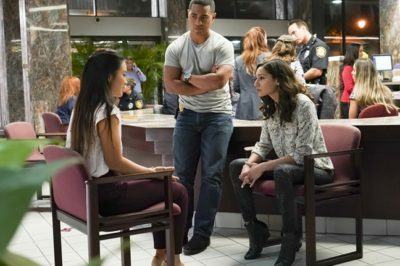 In our official Hawaii Five-0 season 9 episode 17 review, we dive into the painful story of Junior Reigns’ past.